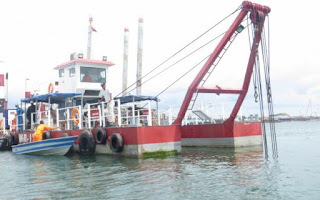 We supply all kinds of dredgers all over the world. Our dredgers are world class quality and brand new. 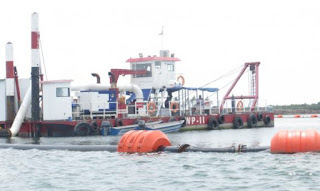 Please contact us for dredger prices. Diameter suction/discharge pipeline: 450mm 18"